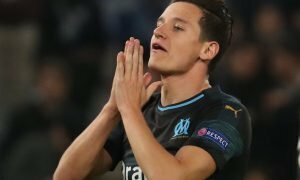 The candidates Arsenal should consider signing to seriously strengthen this summer | The Transfer Tavern | News, breakdown and analysis on all things football! 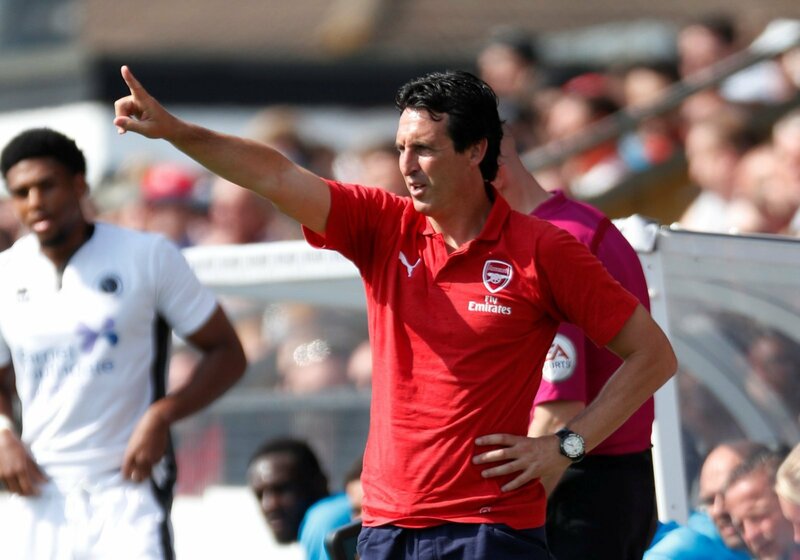 Unai Emery is looking to solve a problem Arsene Wenger seemingly couldn’t towards the end of his tenure: the defence. The Spaniard has shown a real intent to sort his defence out this summer. He has shown he is not afraid to add experience to his defence either. Stephan Lichsteiner, brought in from Juventus, is 34-years-old. 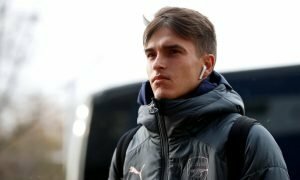 He comes with vast experience, hinting that that is what Emery feels he needs. Likewise, Sokratis Papastathoupoulos is 30-years-old. Another defender who knows how to see out a game and has vast experience. 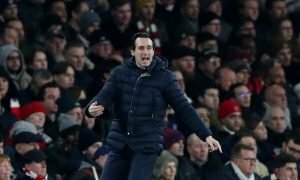 Emery clearly does not want Arsenal to be seen as a ‘soft touch’ as they were under Wenger. A modern day defence has to have experience and know how to play the modern game. Not going to ground, shepherding balls out and not giving away soft handballs are all a part of a modern-day defender, as is knowing how to play with the ball at your feet. The days of Premier League defenders booting the ball up the pitch seem long gone in the modern era of football.